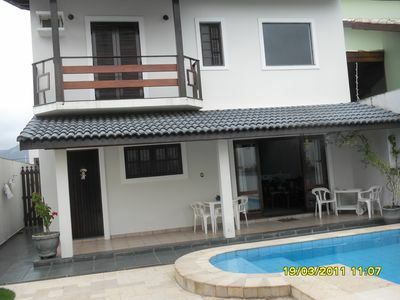 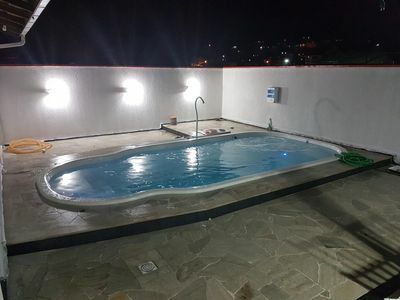 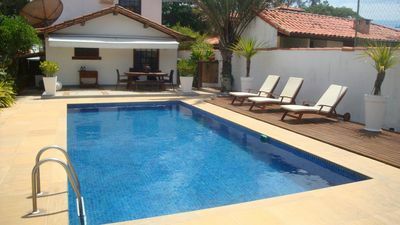 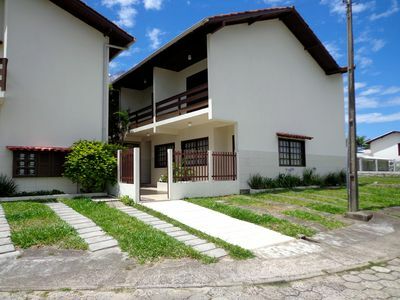 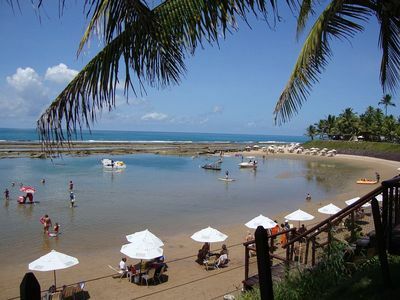 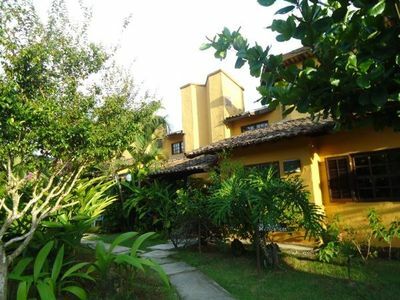 Ubatuba / Praia Grande / 3 minutes / pool / barbecue / wifi. 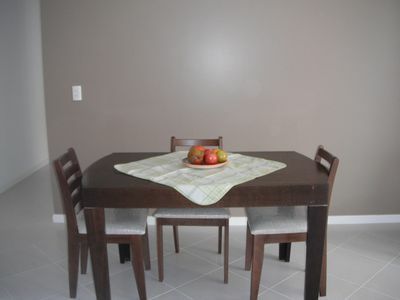 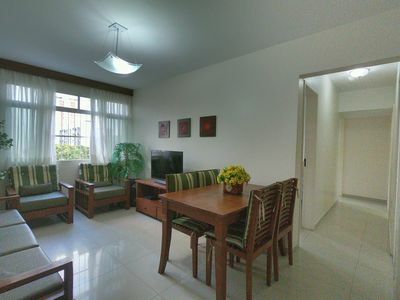 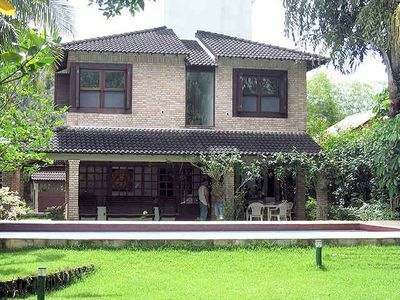 Excellent flat, located on the ground floor, furnished, condominium Nannai Residence. 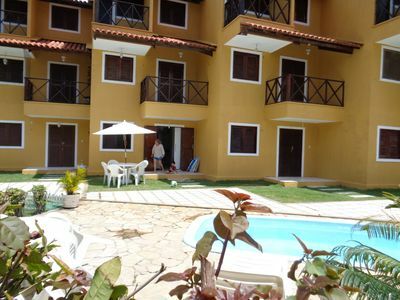 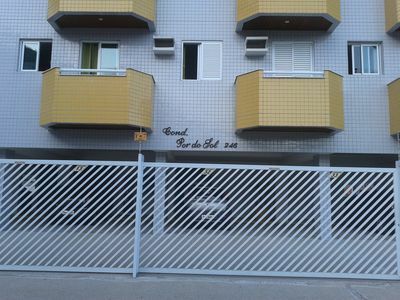 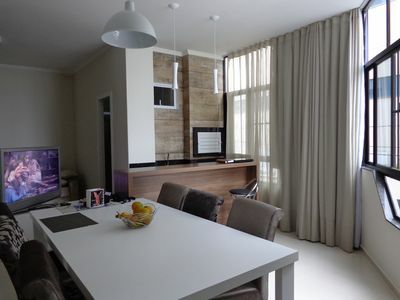 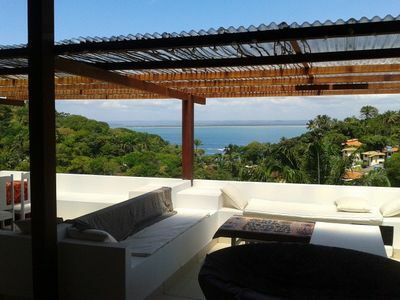 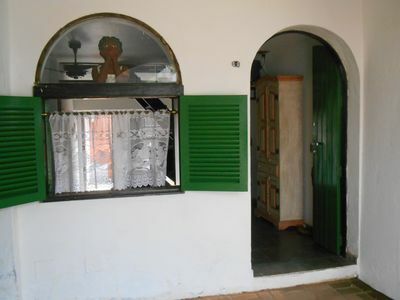 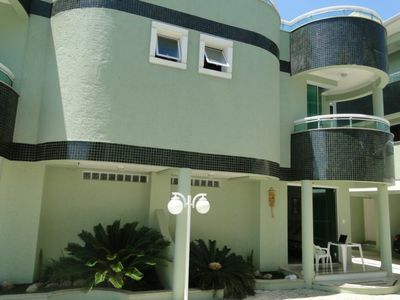 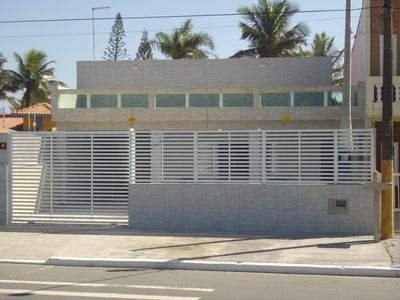 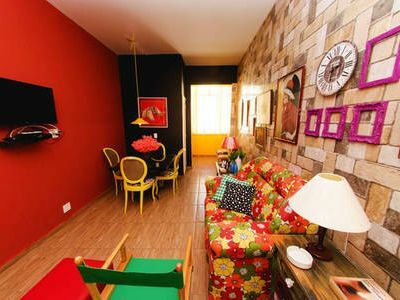 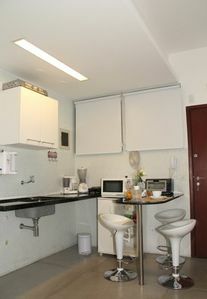 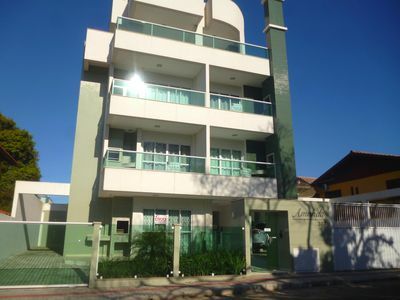 Excellent apartment in Bombinhas Center !! 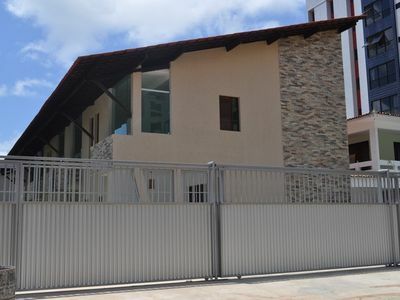 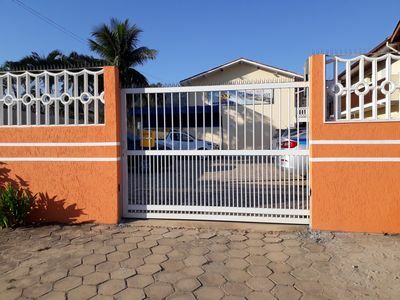 House facing Ground Floor to the Sea, Pool, BBQ, Monitored Security.